As reported by Facebook, WhatsApp, mobile messaging service is being used by billions of people each month. The app owned by Facebook tends to have overtaken the social network’s own Messenger mobile app that has around 800 million monthly users. 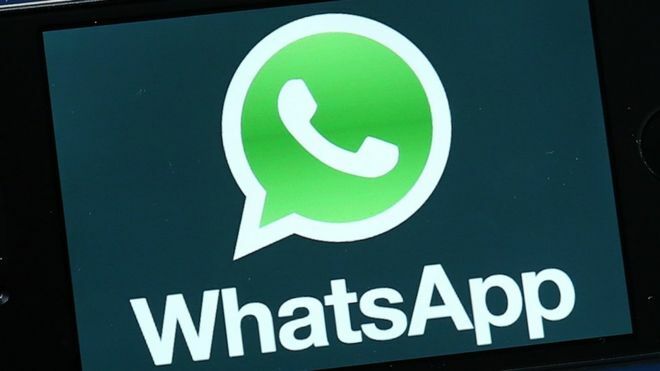 The company has informed that 42 billion messages together with 250 million videos have been sent through WhatsApp on a daily basis. However, one analyst has stated that WhatsApp tends to trail behind local competition in some of the key markets. Jack Kent, mobile analyst at IHS, has commented that there are big markets where WhatsApp is not the leading player. WeChat in China tends to have over 500 million users while Line is well-known in Japan and Kakao Talk is big in South Korea. However, WhatsApp seems to be certainly most successful, internationally and part of that tends to focus on communication offering low cost chat which is very trustworthy. While other apps have focused on monetisation, stickers and games,WhatsApp has appealed that it is light on monetisation and has now dropped its annual fee entirely. In 2014, Facebook had bought the mobile messaging app in a deal worth of $19bn. WhatsApp is always available for its users. With their ambitions to grow still further, it would not be surprising to see WhatsApp improve with new features and probably with some enhanced ways of communicating. WhatsApp, not too long ago had planned to drop the $1 yearly subscription fee and since then, WhatsApp had promised not to show ads for their own users’ sake, it leaves one wandering on how the messaging platform intends to make money. Usage data which the platform tends to generate for Facebook could support the company in improving its targeted advertising that is its fundamental business model according to Mr Kent. He has mentioned further that `Facebook had started pushing people to its own standalone Messenger appwhen it had purchased WhatsApp. However, according to him, there was a risk that it could have been attained by a competitor and Facebook could lose millions of highly engaged mobile users to a rival, but WhatsApp still tends to face those challenges from local players who seem to monetise their services well and the same remains to be a competitive space. In 2015 WhatsApp had up to 700 million monthly users and thereafter WhatsApp has added voice calling wherein users could have another option of getting in touch with their contacts. On addition of the voice calls, it has also decided to develop a web client which reflects the app from the phone and the team tends to continue making improvement with speed and reliability of the app, while ensuring it to be simple and secure.